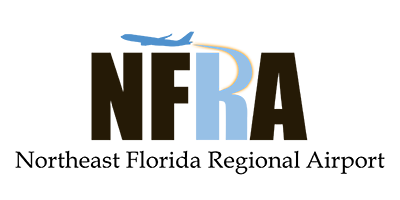 Check back soon to learn about upcoming flights to/from the Northeast Florida Regional Airport (UST). Click here to learn more about our non-stop destinations. Travel advisory: The Federal Aviation Administration (FAA) and Department of Transportation (DOT), have both issued a ban on all Samsung Galaxy Note7 devices from air travel in the U.S. The ban is effective as of Saturday, October 15, at noon. Please be advised and plan accordingly before coming to the airport.